The Romanian banking system is structured on two important levels: National Bank of Romania, on the one hand, as the central bank of the Romanian state, and Romanian and foreign commercial banks, on the other hand. National Bank of Romania (NBR) is the central bank of the country. 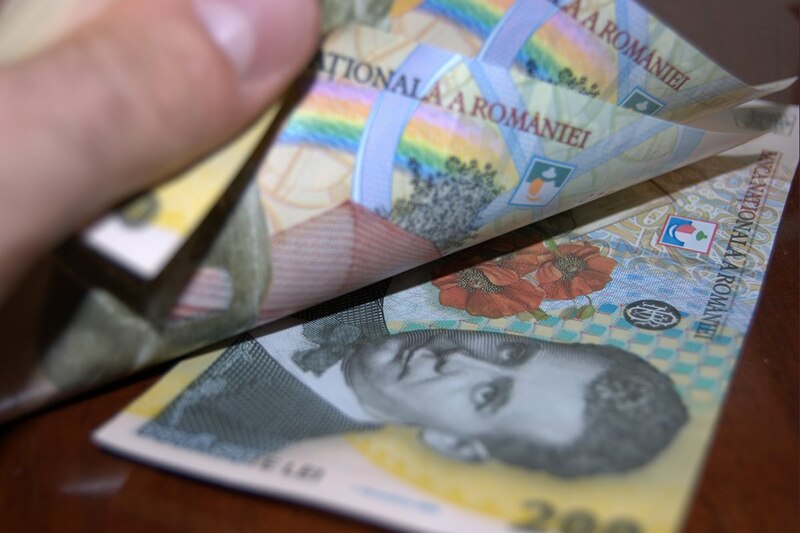 National Bank is the only institution vested with the power to issue banknotes and coins to be used as legal tender in Romania. Its main purpose is to define and implement the monetary and without prejudice to its primary objective of ensuring and maintaining price stability, the National Bank of Romania shall support the general economic policy of the Government. By law, the central bank is solely responsible for the European Parliament is not subject to the Government, its relationship with the latter being regularly cooperation. NBR’s network includes headquarters and 19 branches. Along the Central Bank, a large number of domestic and foreign banks operating in Romania. The law establishes rules for banks’ activities is the Banking Act no. 58/1998. Commercial banks offer a wide range of products and services. Among them, an important role is played by loans that are offered for different periods of time, interest rates and grace periods, etc. 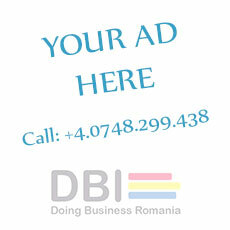 Besides banks, another option is the Bucharest Stock Exchange, which can be a source to attract or increase capital. A National Commission supervises Stock Exchange and a complementary institution is supporting the Guarantee Fund for Romanian entrepreneurs. A large number of domestic and foreign companies assist in leasing property (whether financial or operational leasing), and the conclusion of insurance. Leasing and insurance companies must meet certain special requirements in order to be legally registered. SMEs that operate in specific areas of activity and meeting certain requirements may qualify for financial aid through financial instruments available to the EU, such as the Structural Funds. In order to boost the competitiveness, quality, or export activity, some national programs are available for small businesses. Projects submitted by eligible companies are evaluated in a competitive environment.